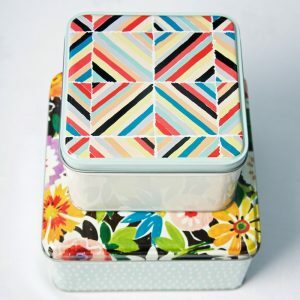 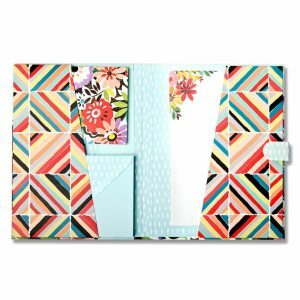 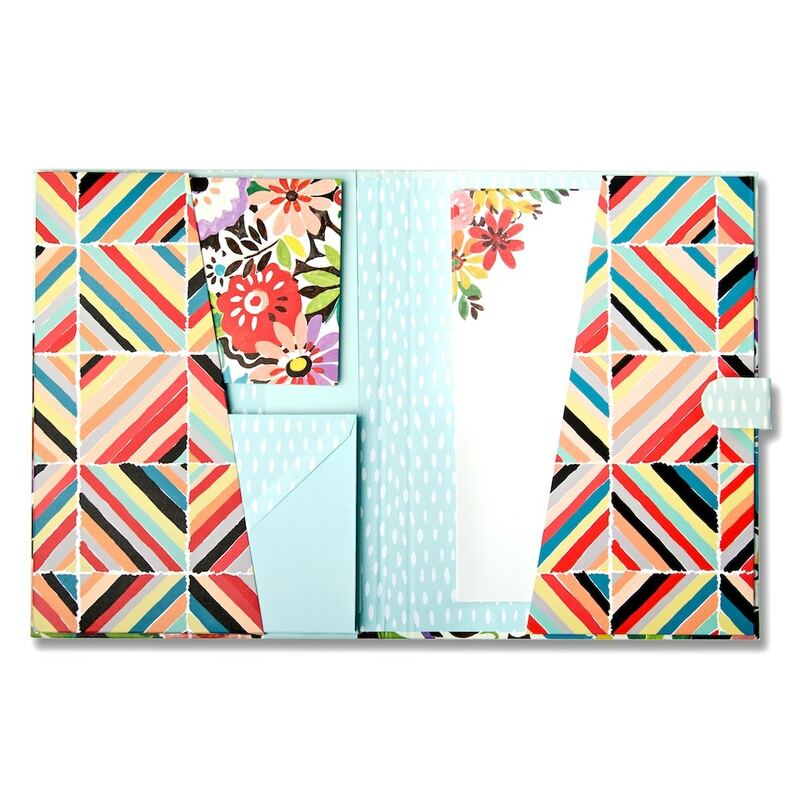 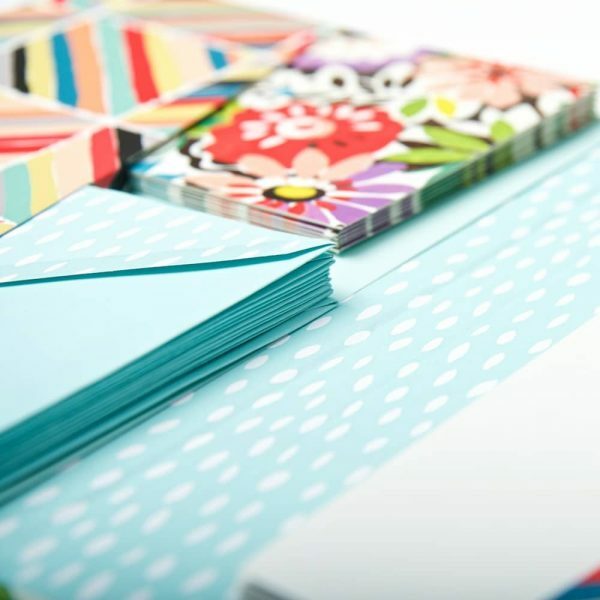 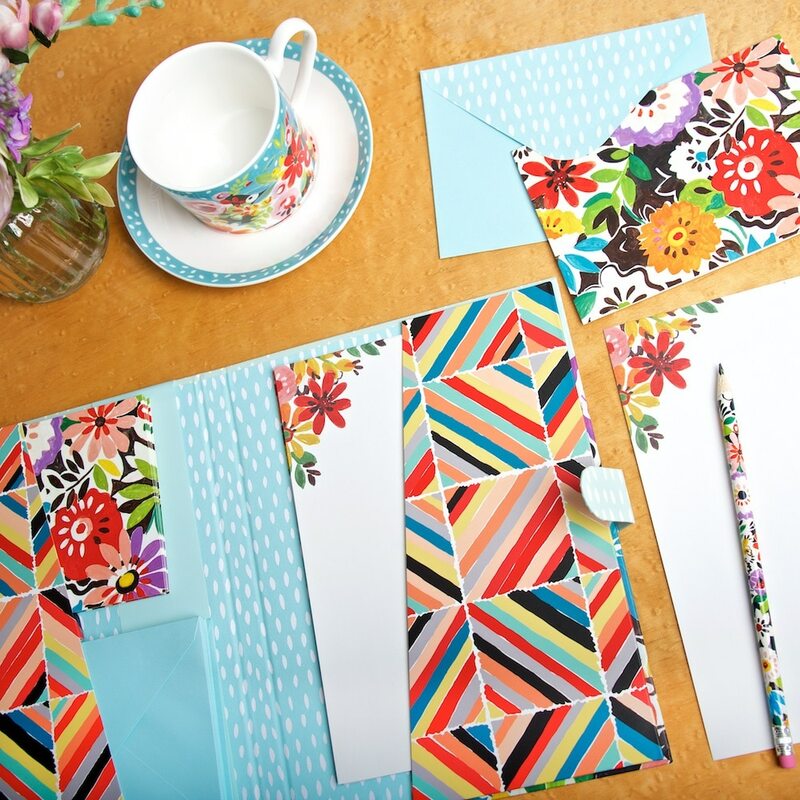 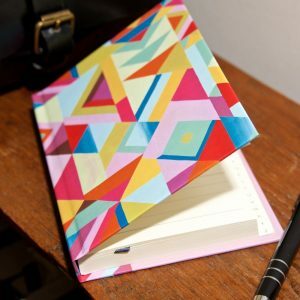 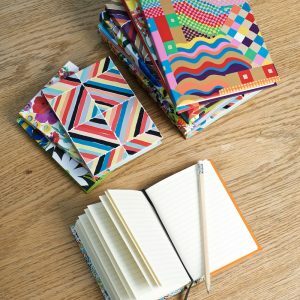 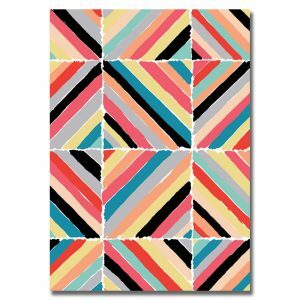 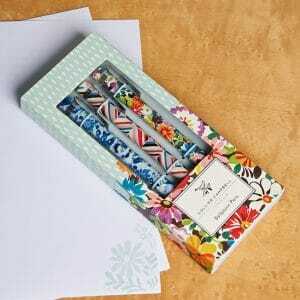 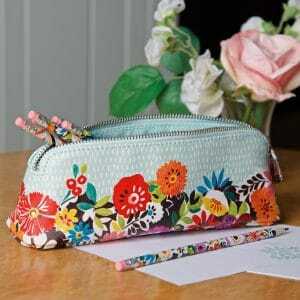 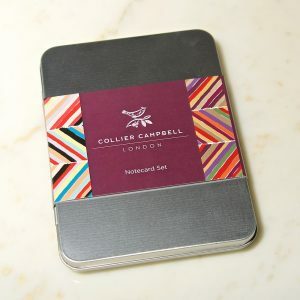 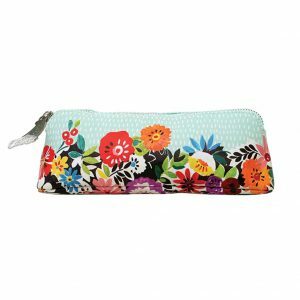 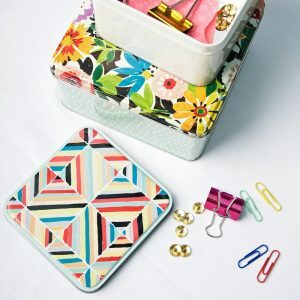 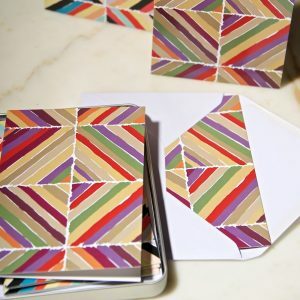 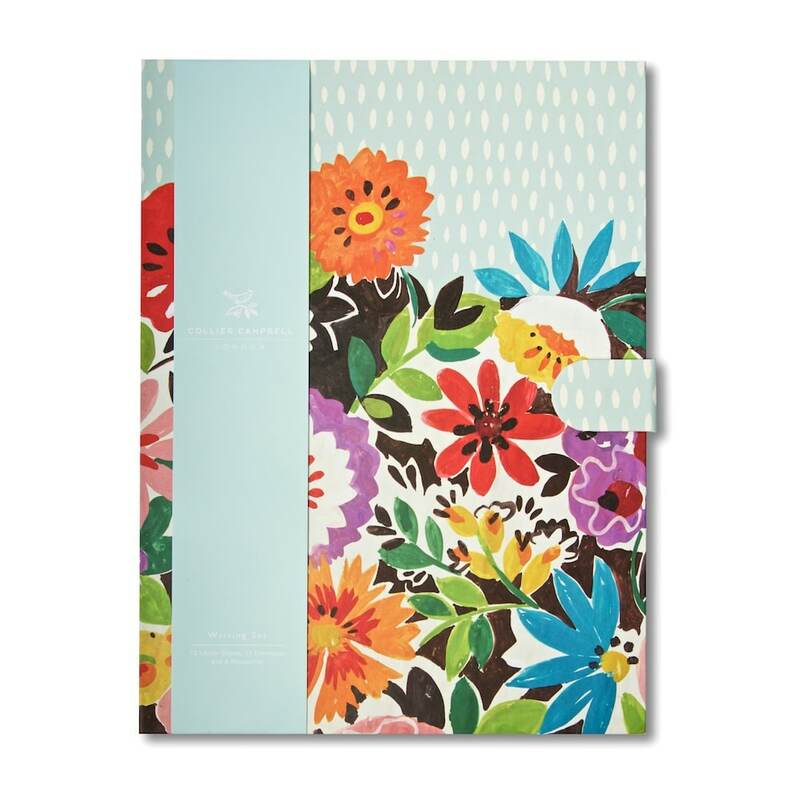 Letter writing and notecard set in a beautifully patterned wallet with magnetic clasp. 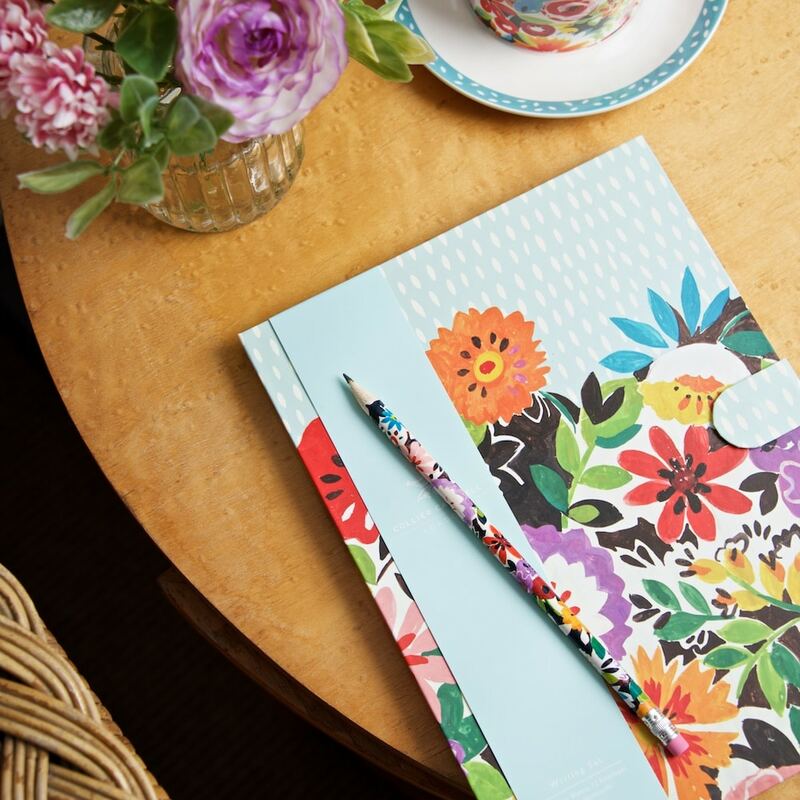 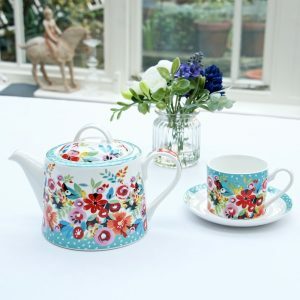 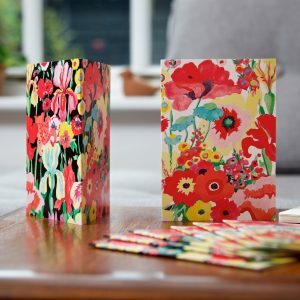 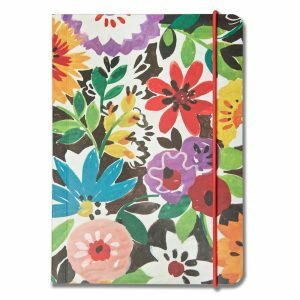 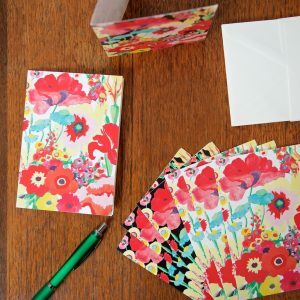 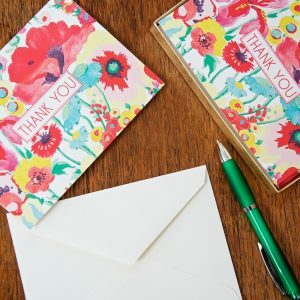 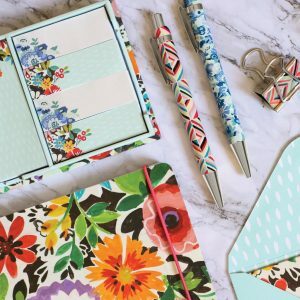 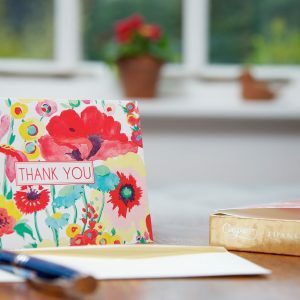 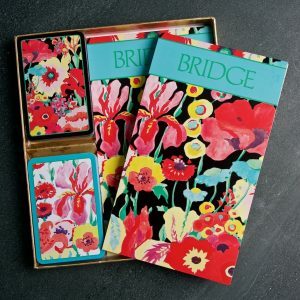 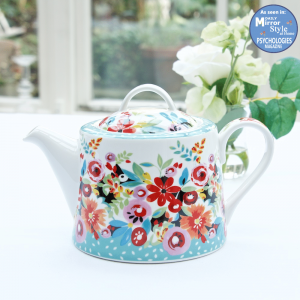 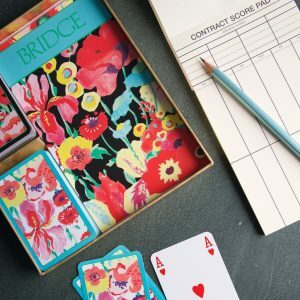 The writing set contains 12 sheets of paper individually printed with a delightful floral design, 6 matching floral notecards and 12 co-ordinating envelopes. 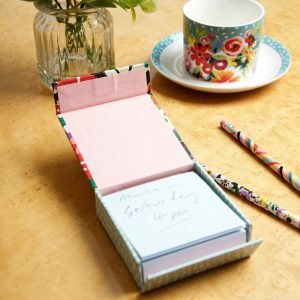 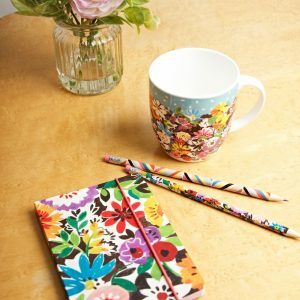 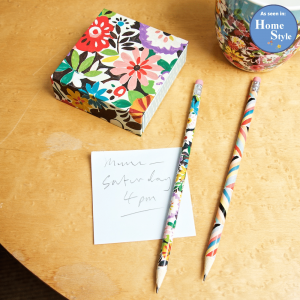 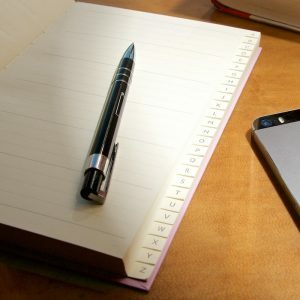 The perfect writing set to give as a gift, or to write to loved ones in style.